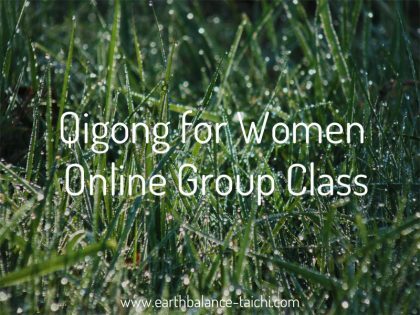 Join the monthly Qigong for women live online class to explore healthy and powerful movements for physical health and mental ease with instructor Nicola in her virtual classroom. These interactive lessons take place from my home to yours. The lessons focus on the internal healing and strengthening exercise practice of Qi Gong. You will learn to energise, rejuvenate and calm the female mind, body and spirit through powerful postures, deep breathing and body awareness. 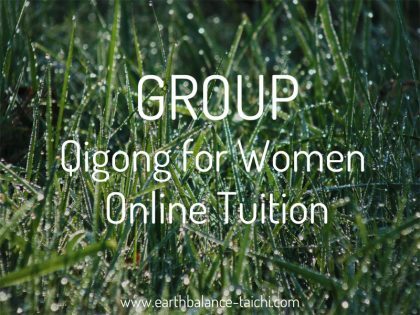 Learn effective techniques in the comfort of your own home that will help you towards a regular Qigong routine. Suitable for women of all ages and abilities. Day: Sundays at 10,30am BST. This lesson is for previous students of Chen style Tai Chi that follow the forms of Grand Master Chen Zhenglei. Suited to students who have trained with instructor Nicola. It is also open to students who have some experience in Chen style and understand the foundation movements/basic form. This type of online lesson is suited to students who embrace a self-led learning style as it is not a watch and follow class. As a distance learning student you will be the type of learner that enjoys practicing outside of the lesson, videoing your progression and be happy working from resources to prepare for the lesson ahead. If you enjoy a challenge and welcome being active and engaged in your Chen Tai Chi training, this could be for you! 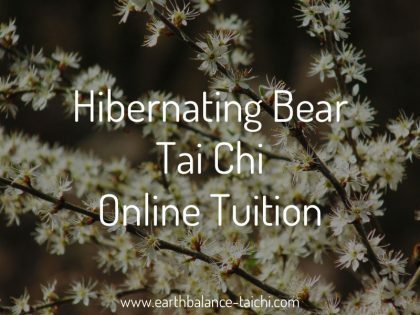 “Hibernating Bear Tai Chi” comes from instructor Nicola‘s ethos to make authentic Tai Chi and Qigong online training available to all abilities. In this online lesson the content is tailored to the student, where Nicola passes on her unique insight into training the Classical Chinese arts when living with chronic and degenerative health, during injury recovery and/or living with a different baseline from the norm. “Every movement I make in my practice has purpose, focus, principles and alignment. I meet each day no matter how challenging with hope and perseverance, as everyday holds potential. 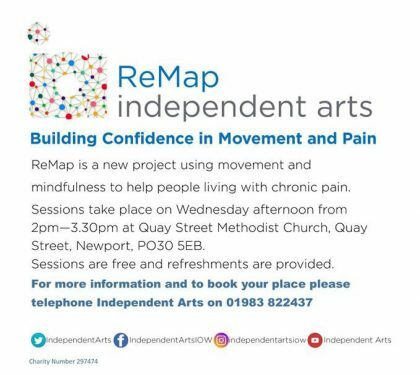 My aim as an instructor is to show people that there are other routes to improved health and wellbeing, rather than reliance on allopathic medicine and our crumbling health service. Healthy, frequent and accurate Tai Chi/Qigong movements are a key part of my life and I hope that I can inspire others with my passion and dedication.” Nicola.